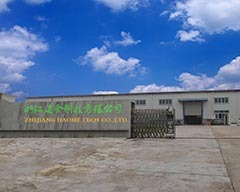 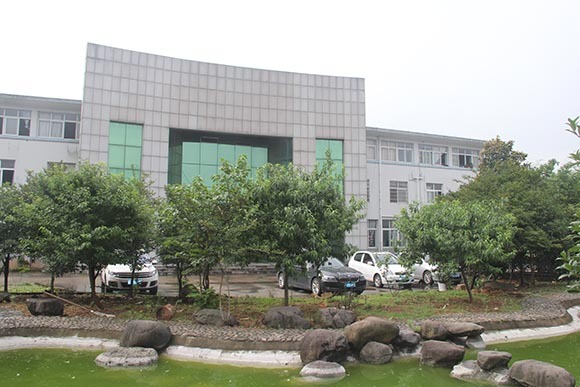 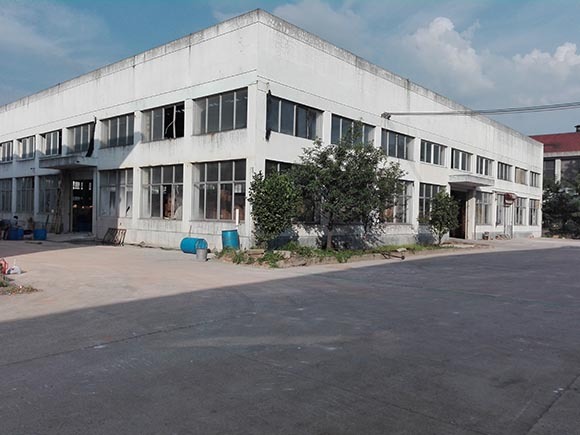 Zhejiang Daohe Technology Co., Ltd. is located in Longyou city, near Yiwu and Ningbo. 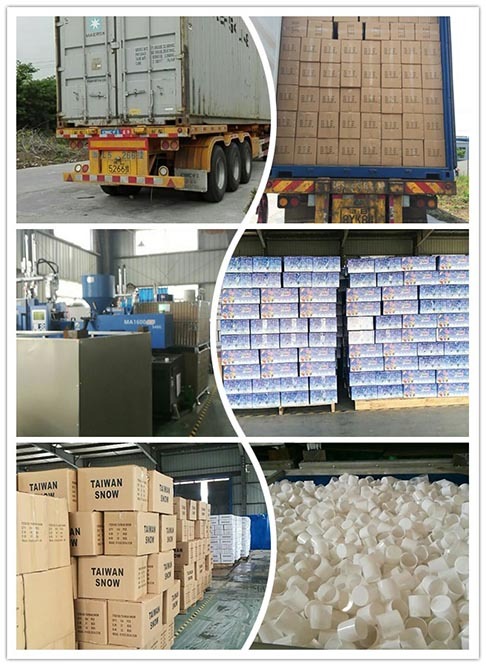 We are mainlly supplier for Snow Spray , Party String,Party Popper.etd. 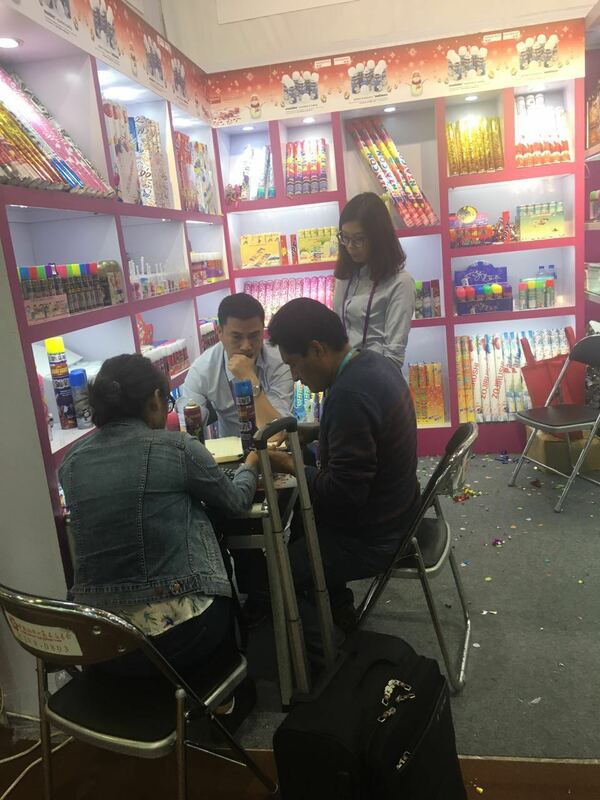 We wlcome new and old customers from all of the world to contact us for future business relationships and achieving mutual success.